Battle the Nazis as a former quarterback and tackle them into oblivion again and again. 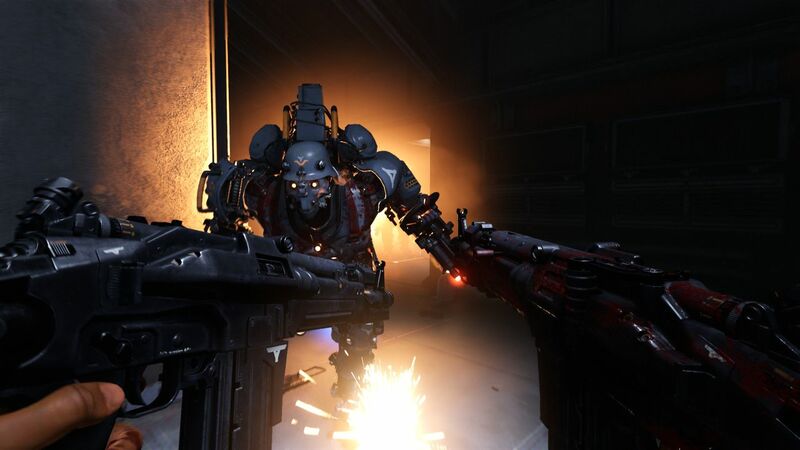 Machine Games’ Wolfenstein 2: The New Colossus had a fairly decent release with critics lauding its overall story and characters. For those who want even more to play, the game’s first major DLC The Adventures of Gunslinger Joe is now available. This is separate from Episode Zero which is available to those who pre-ordered or purchased the Season Pass. The Adventures of Gunslinger Joe places you in the shoes of Joseph Stallion, a professional quarterback turned soccer player who must battle back against the Nazis. With the Ram Shackles ability, he’s able to charge through his enemies. The DLC will take place in Chicago, which has seen better days, but will eventually travel to space (which seems like a cliche for Wolfenstein these days but we’ll allow it). 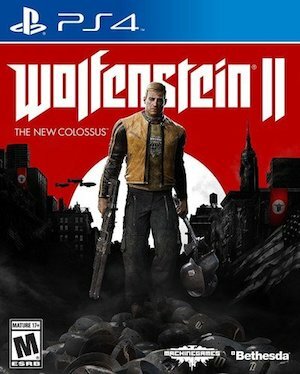 Wolfenstein 2’s The Adventures of Gunslinger Joe can be purchased for $10 standalone or for $25 along with the Season Pass. The Season Pass also enables access to two more DLC packs coming in January and March 2018.